The Tourism Lethbridge Destination Showcase is officially open for business! 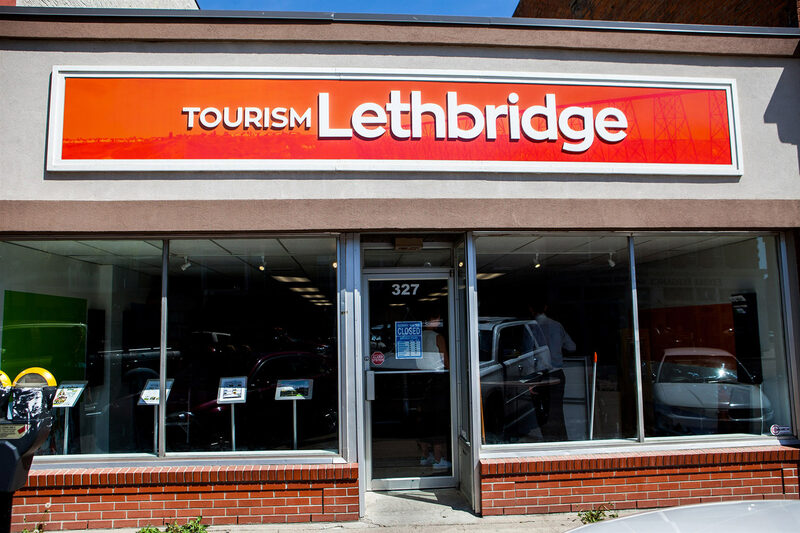 Come in to our location at 327 5th Street South in beautiful downtown Lethbridge and see what our great city has to offer! We're just getting started, but you'll already find lots of helpful information from local attractions, restaurants and points of interest as well as large-scale photography and interactive information kiosks.